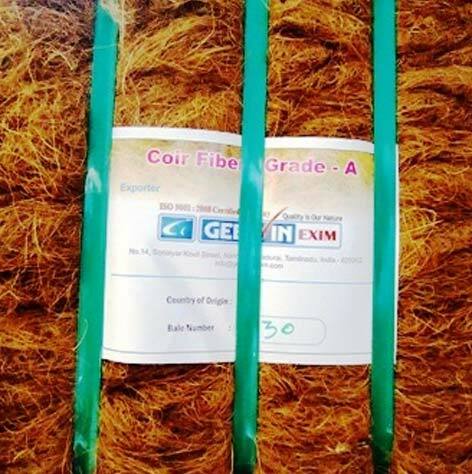 We export fine Coir Fibre extracted from the mature green and brown coconut husks. 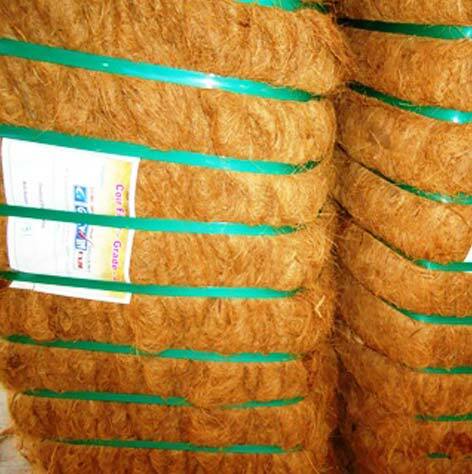 Coir Fibre is widely used for commercial and industrial applications to design mats, mattresses, brushes, and upholstery. It is known for its low decomposition rate. 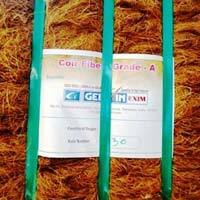 Our coir fibre is free from 2-3% pith and roots. 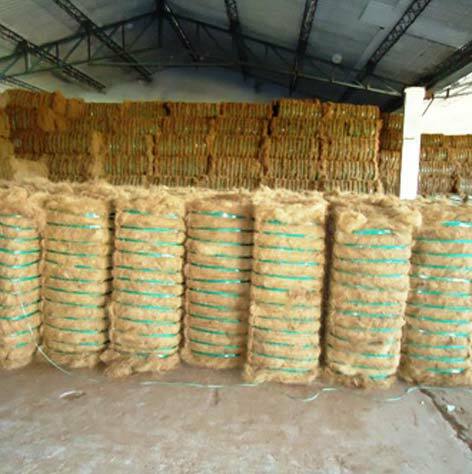 Natural coir fibre is baled, with the assistance of rust-free iron Hoops or plastic straps, to ensure its high-quality and utility. Our products are available at competitive prices. We also customise the product for a client. 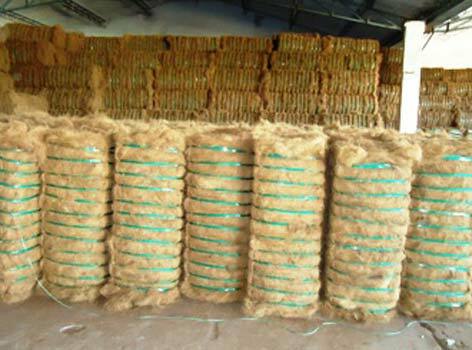 Coir fibre is used in the bedding industry, for automobile upholstery, and for erosion control. 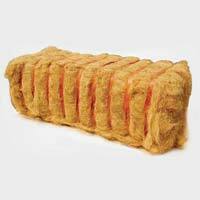 Usage - Mattress filling, Cushions filling, material for coir logs, As a stitched blanket to control soil erosion, Prevent heat transfer and room insulation, Rope manufacturing, Making fishing nets. Baled with the assistance of rust free Iron Hoops (or) plastic straps, to ensure its high quality and utility. Processed fine finest fibers ideal for making of mattresses, door mats, sacking, etc. whereas the white fiber is used for making ropes, making fishing nets, and other eco-friendly products. 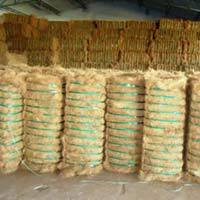 The Coir fiber products like coir foam mattresses are offered at competitive prices and customization of the product is given priority. 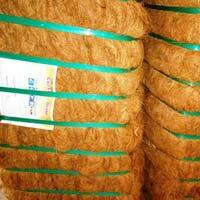 We are one of the highly acclaimed coconut coir foam mattresses manufacturers and suppliers from madurai, Tamil nadu. Our coconut coir mattresses are eco-friendly, durable and cost effective. 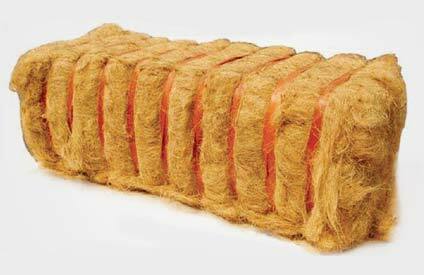 We are reckoned as a prime natural coir foam mattresses manufacturer and coir mattresses exporter in India. Stable quality maintained throughout the production process. Committed to deliver right product and long term partnership.